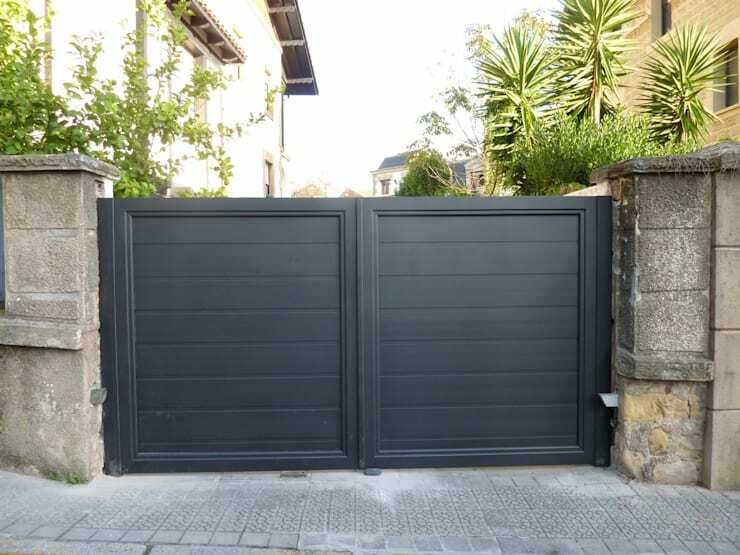 As you know, in homify we love inspiration, from the hand of professionals registered on our site today we invite you to join us on a tour of 15 doors and gates that will surely be full of ideas. 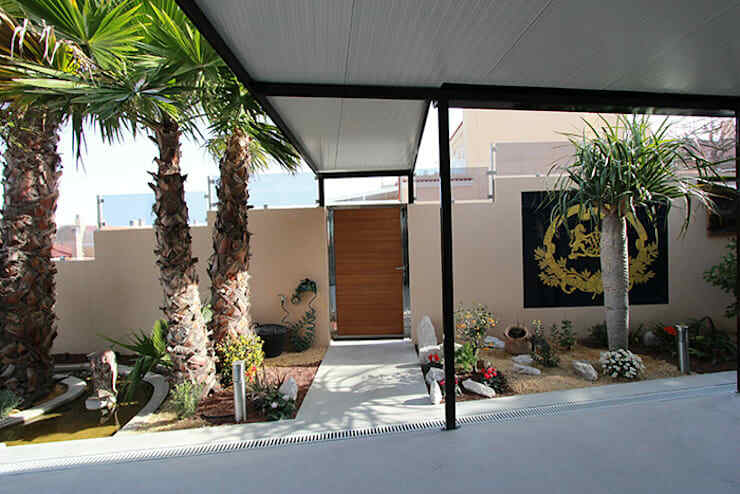 Innovative proposals that will make your house does not go unnoticed, so if you are thinking of changing the facade or the door of your house, do not miss these ideas and if some you love, we invite you to contact professionals that you can find here: Listed in homify . to start making your project a reality or, if you dare, to make yourself do not you'll be sorry! 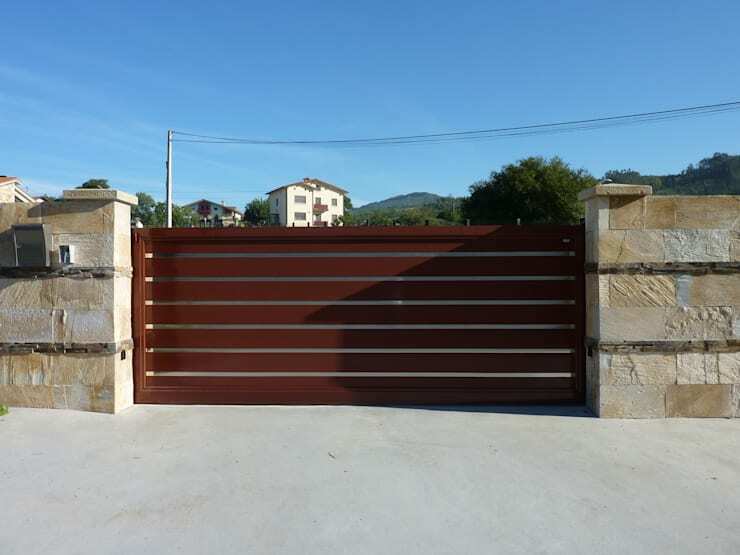 Here we have a traditional style gate with a modern touch. 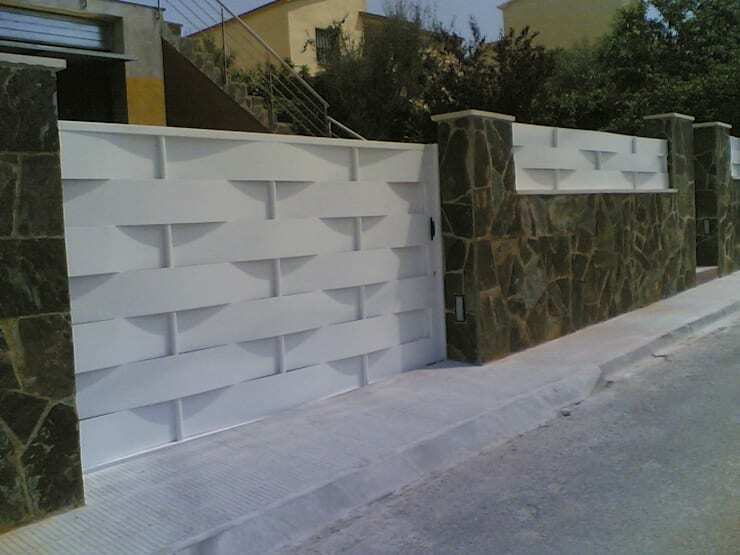 Here we find a gate that seems to consists of strips of metal that are interlaced. 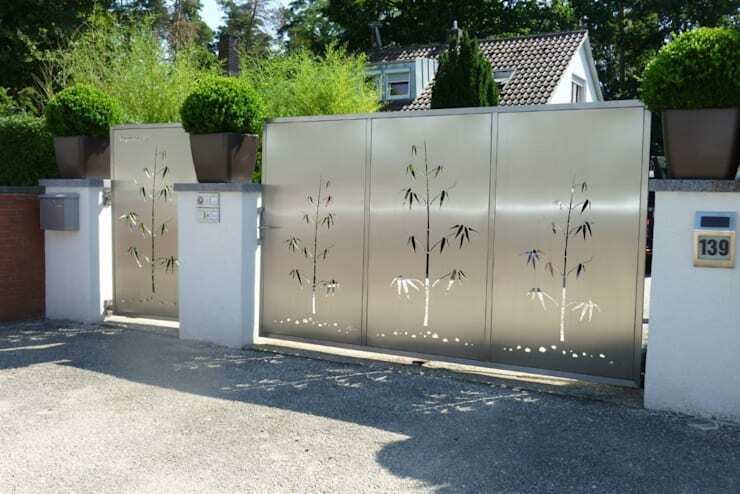 This steel gate with lazercut patterns of trees are simply beautiful. The stone alcove in which this gate is located, provides a rustic character. 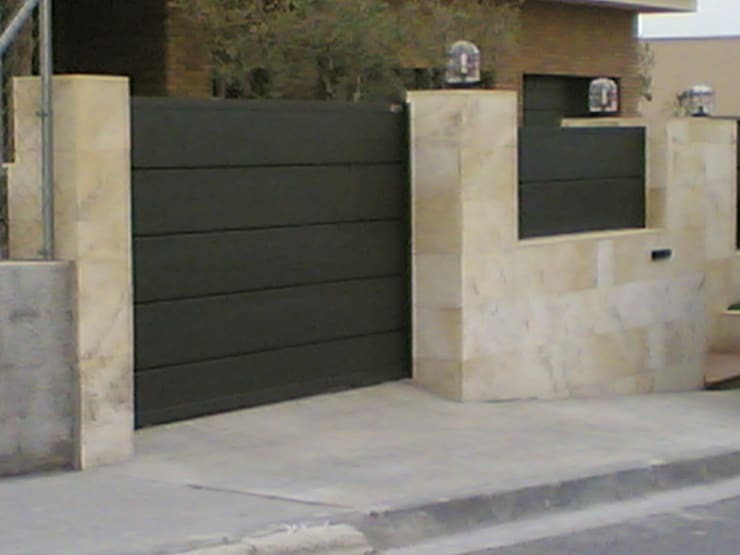 The combination in this gate is contemporary and trendy. This minimalist design needs nothing more. 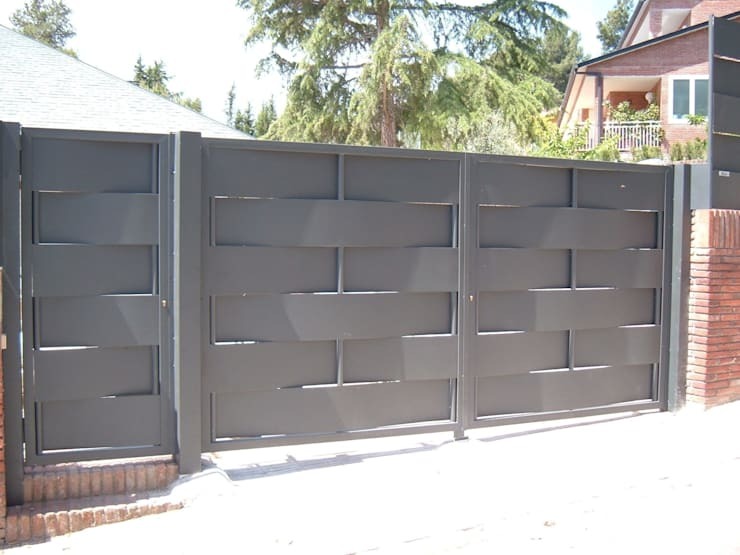 The steel bars of this gate imitates that of a traditional picket fence. 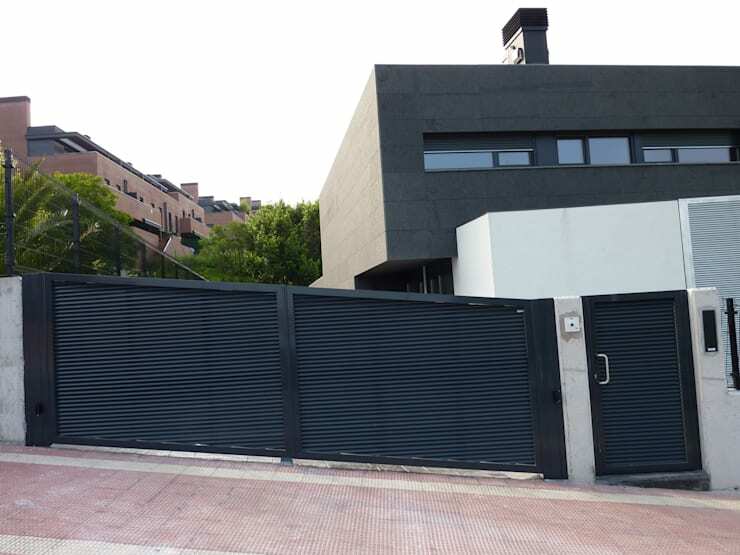 This gate with slats is modern and elegant, allowing a glimpse of the interior. 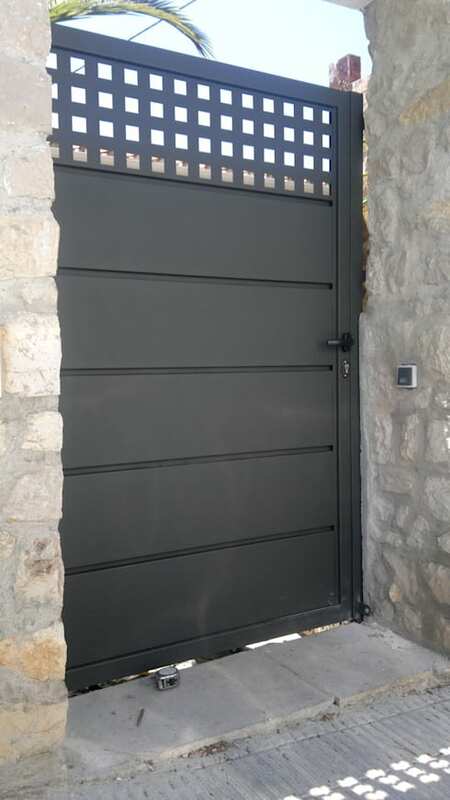 This bold aluminum gate provides a stylish entrance. A timeless material will always fare well. 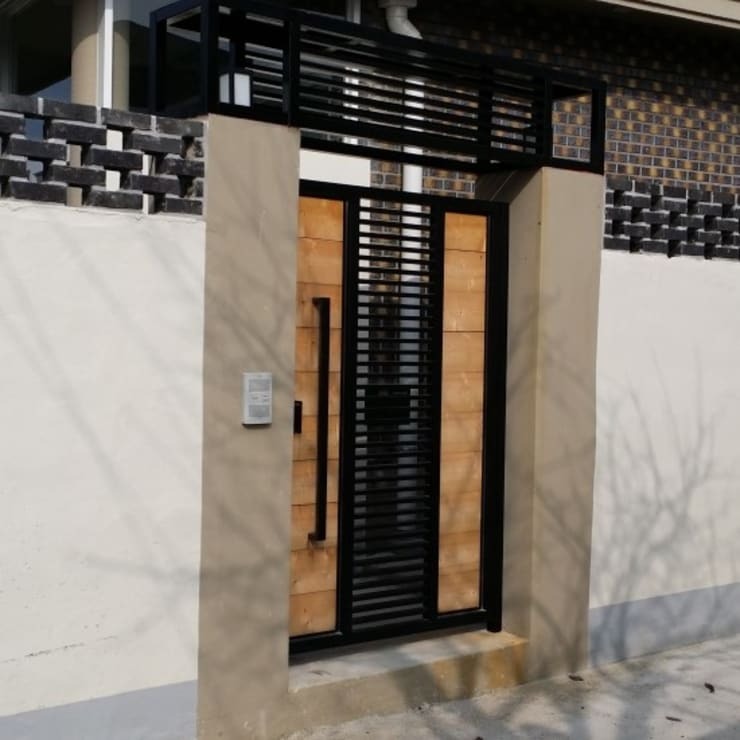 This graceful rolling gate is light and charming. 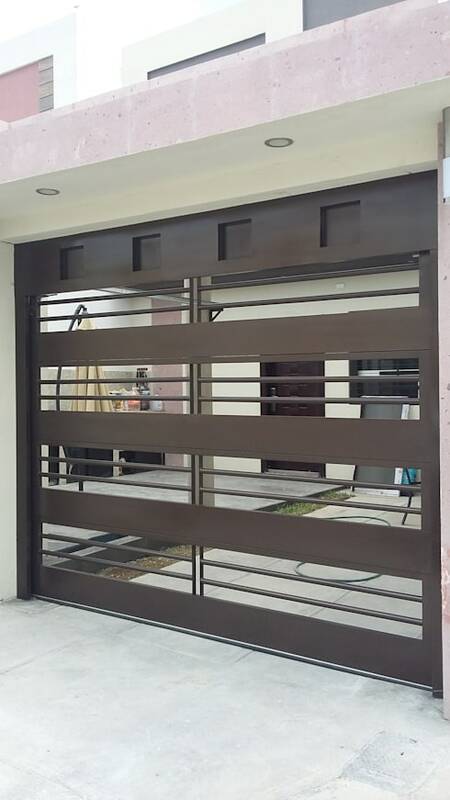 This horizontally delineated gate provides a dynamic look. 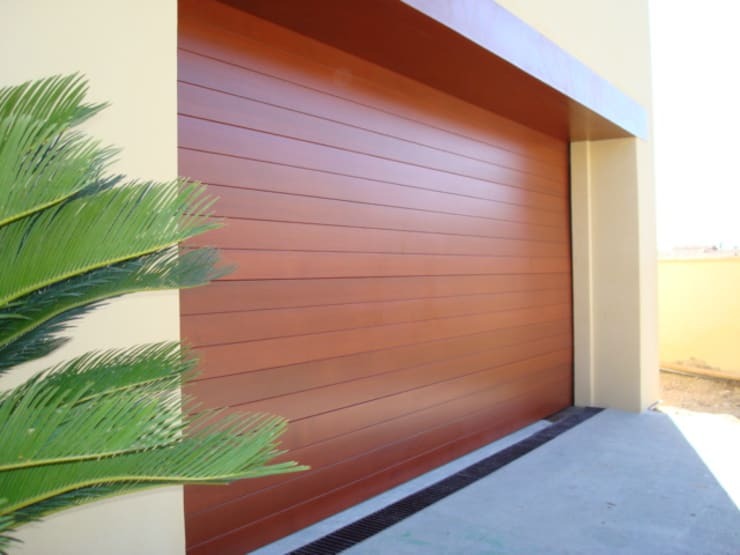 This wooden garage door needs no special trimmings, its pure elegance is irrefutable. 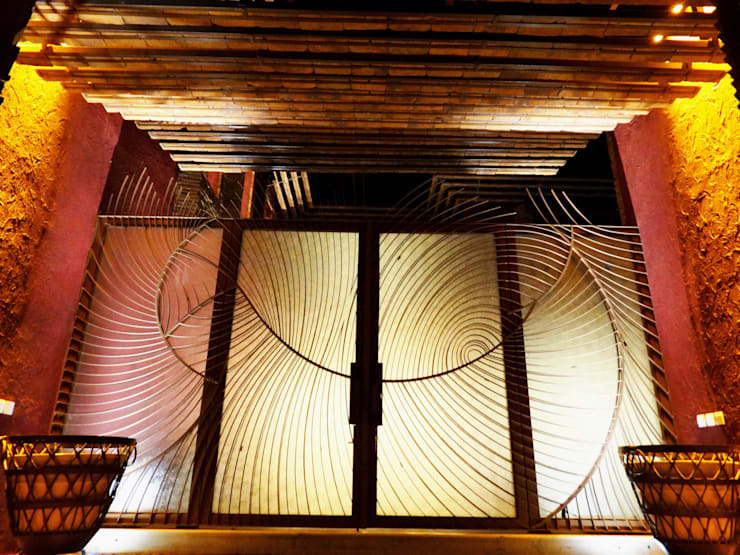 This circular and organic design of an iron gate is undeniably interesting and beautiful. 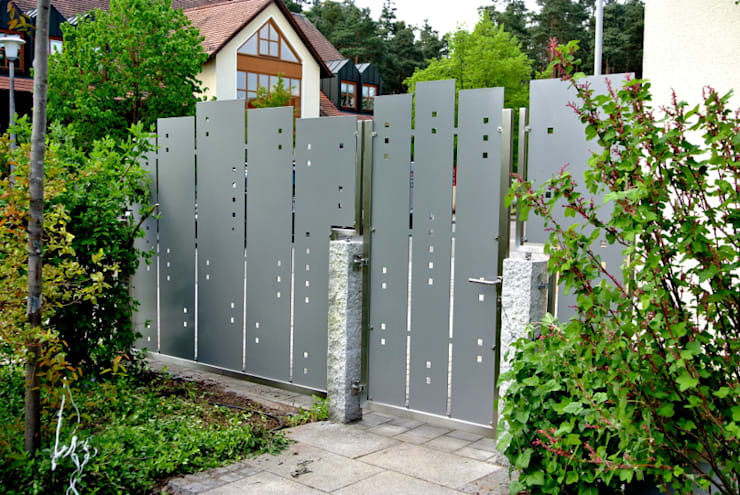 This automatic gate made of welded aluminium has its own particular character. 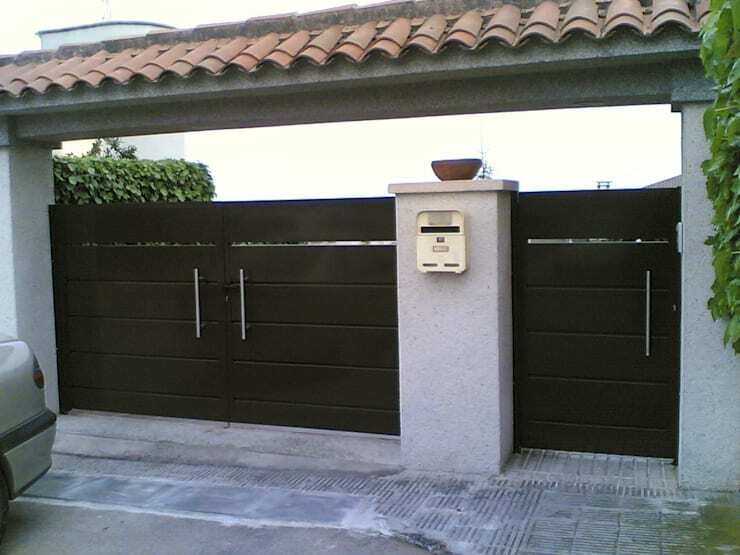 All of these homes sure have amazing gates that we can all imitate, but now take a look at: 20 low-cost homes from which we can copy much more! Which gate was your favourite?